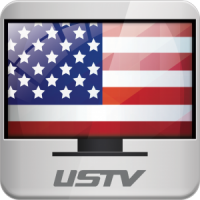 USTV allows you to watch many free United State television channels on your Android smartphone/tablet. 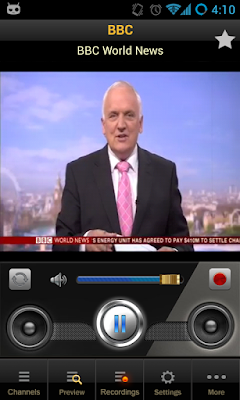 Support popular USA television channels including: CNN US, CNN International, BBC UK, BBC News…and many more channels being updated daily. We also support famous international channels. – Automatically update new channels. Before give us a negative review (or rating), make sure you are connecting to the internet via unfiltered or proxified network. USTV will mostly open connection to streaming server at TCP port 1935 (RTMP Protocol). So if you see most channels are offline, this is very likely that you are blocked by firewall (most company will do so). Please contact your administrator for help before give us a negative review. Thank you! We collect channel data from the internet so some channels may work, some may not work at all depend on your geographic location and your internet connection speed. 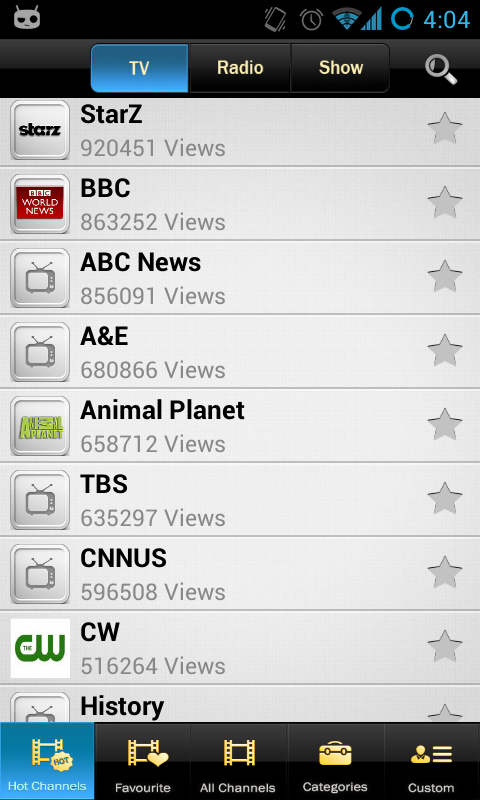 This application won’t suppose to replace your cable television. We are working very hard to keep the channel list updated, however please don’t expect a cable television level of stability and performance. 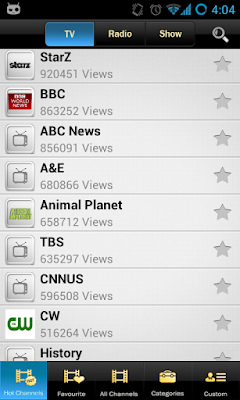 Using USTV is FREE. However, it will consume a lot of data traffic and may be charged by your operator, consult your operator for pricing. If you see buffering too much, then this might caused by a slow internet connection, not the USTV itself. 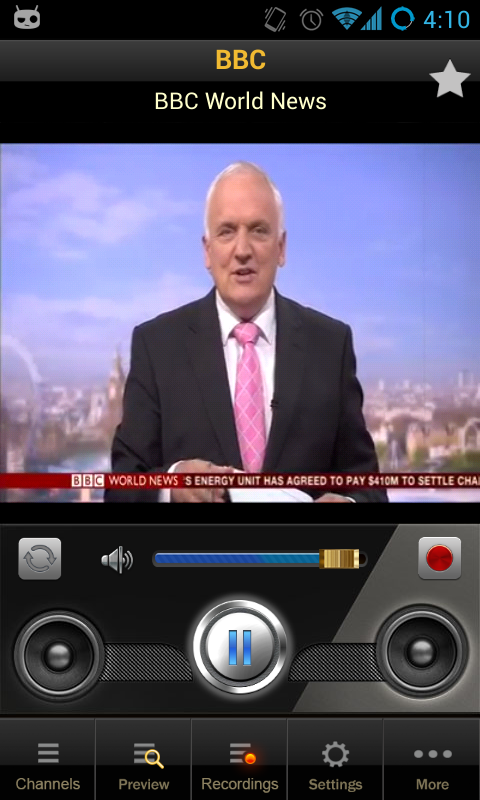 We recommend using USTV via WiFi or unlimited 4G data plan. Thank you !